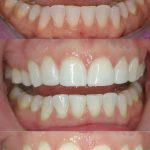 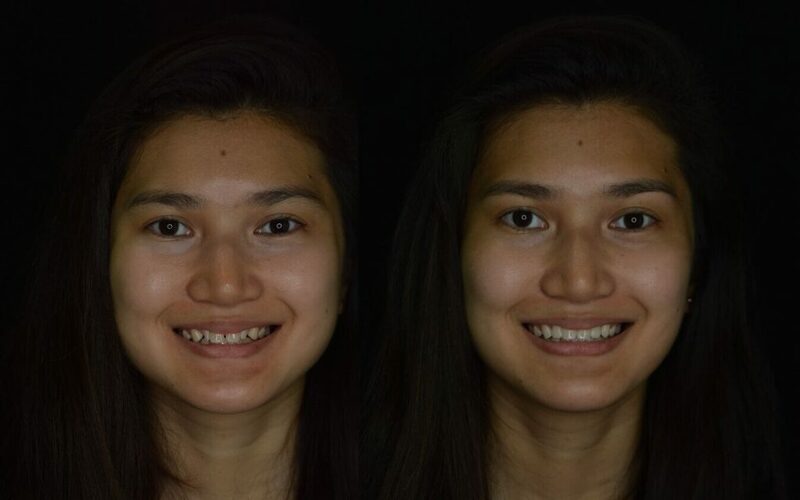 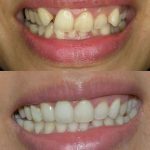 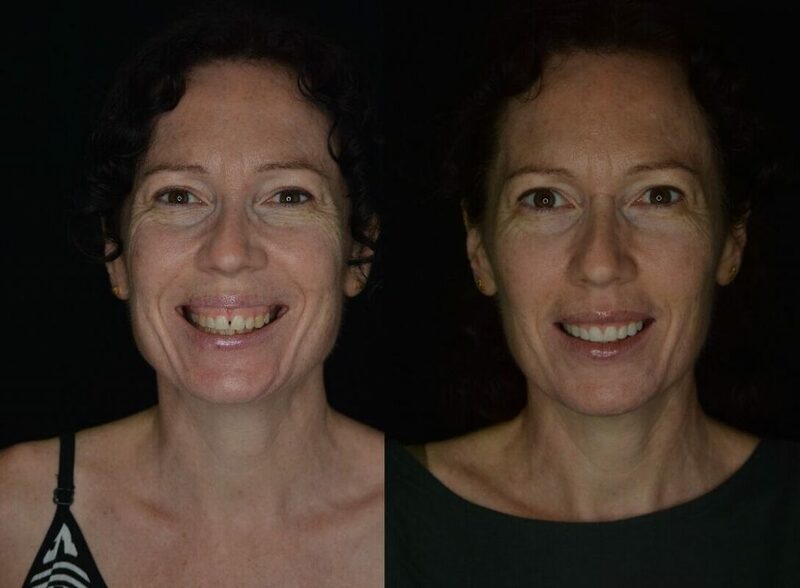 This is a teeth-straightening system that uses inconspicuous braces with innovative design features that allow for a faster, more comfortable and more cost-effective solution to misaligned teeth. 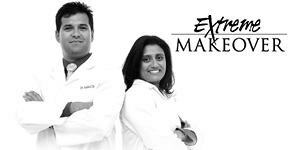 It was founded and developed by Dr Biju Krishnan, who established a specific protocol that enables a fully aesthetic outcome. 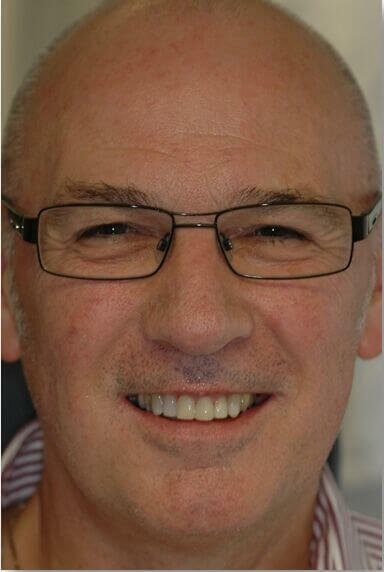 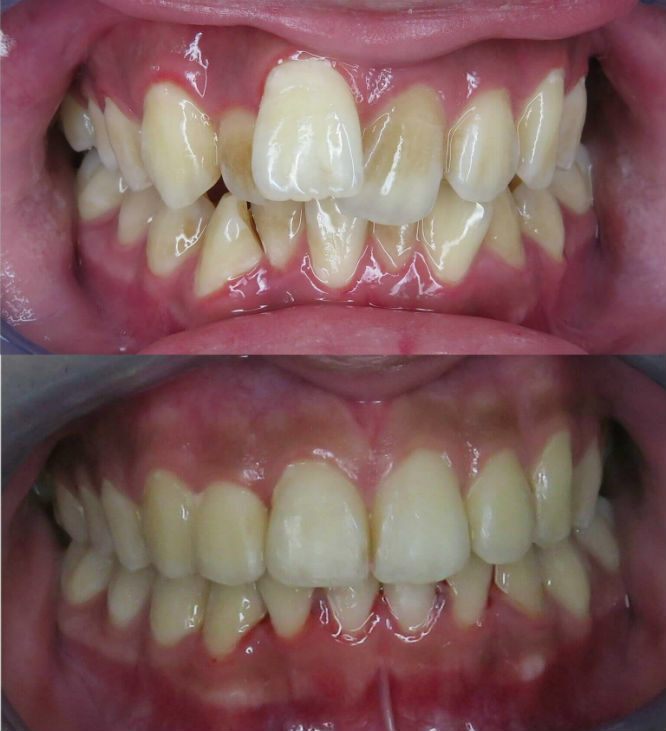 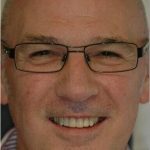 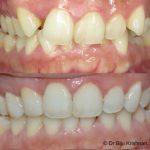 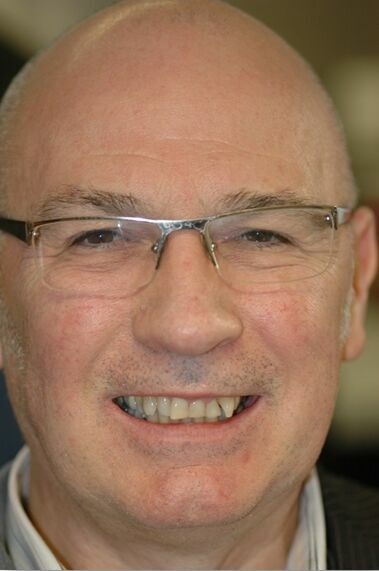 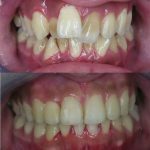 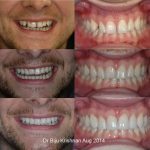 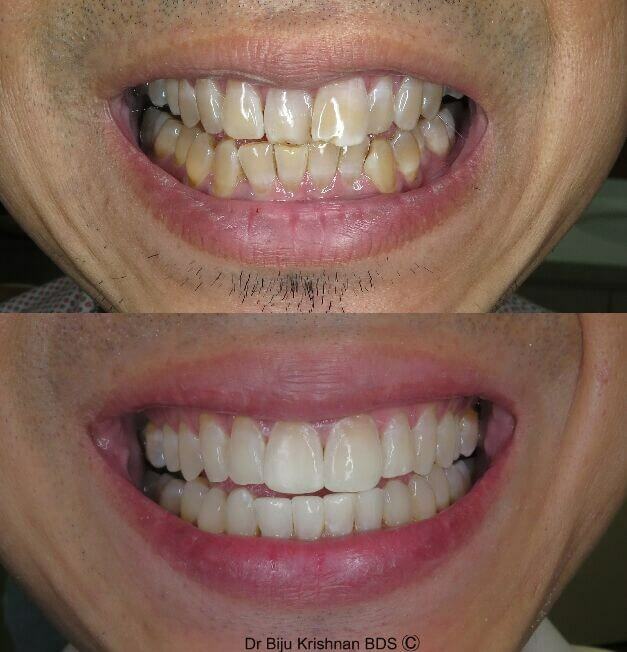 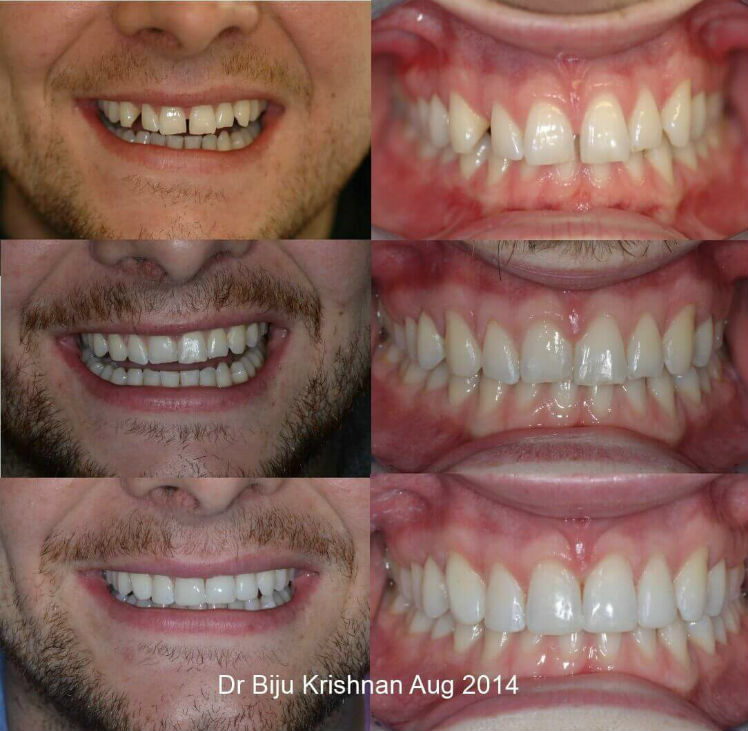 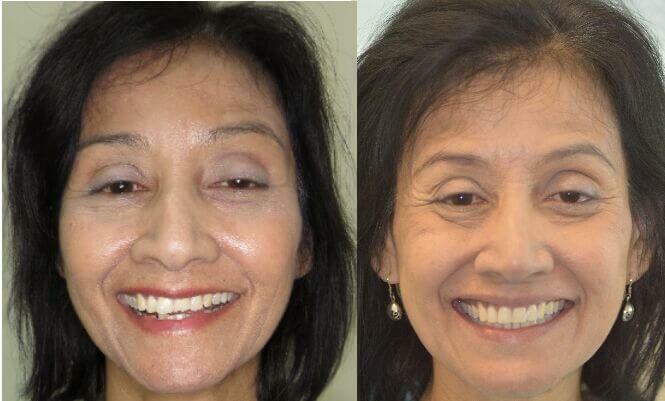 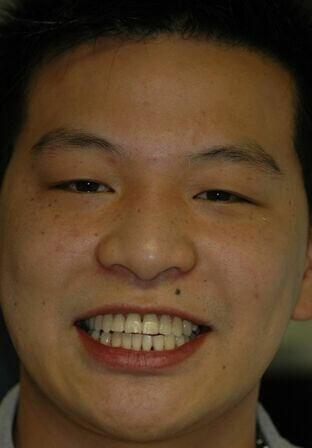 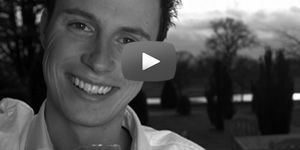 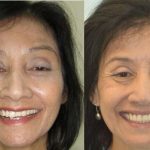 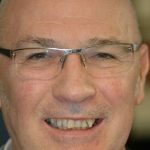 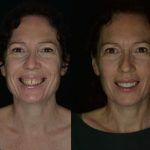 He has now lectured and taught thousands of dentists across the world of this powerful teeth-straightening system. 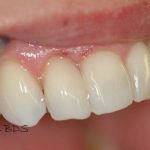 Standard orthodontic mechanics are still involved and used with CFAST systems but with subtle patented technological advancements that produce an entirely modern difference and superior aesthetic outcome. 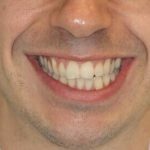 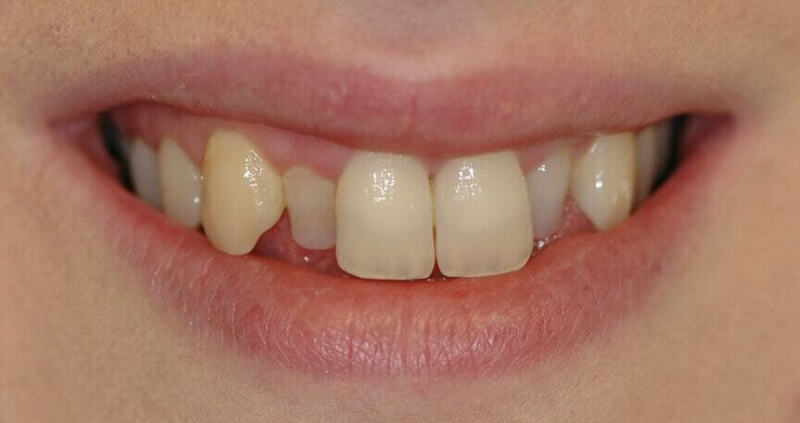 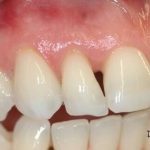 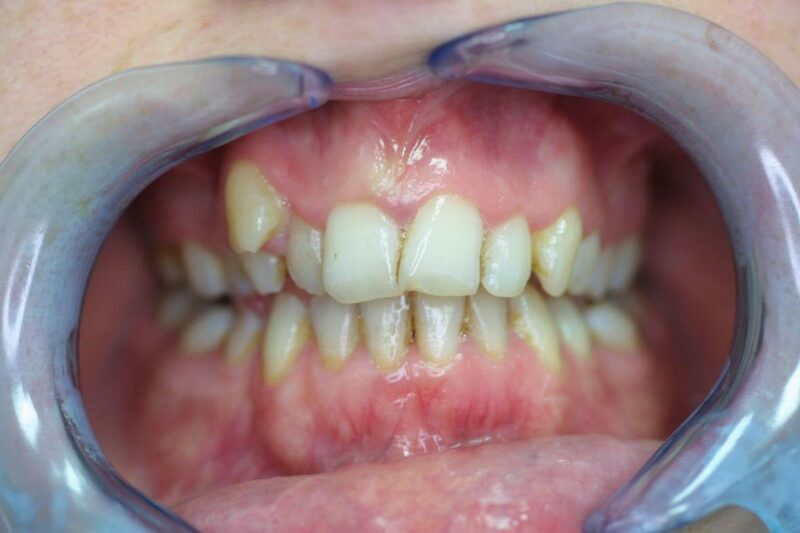 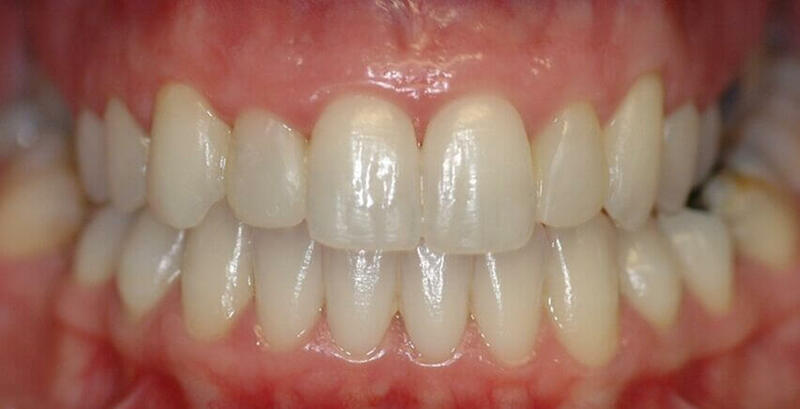 Fortunately, there are now many systems and technologies available on the market that caters for misaligned teeth. 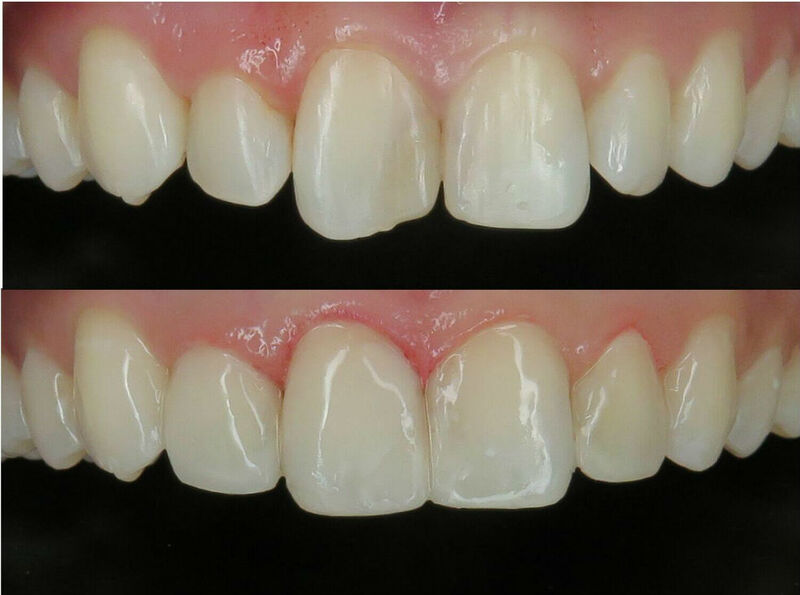 However, each system has subtle differences that when applied to the right case can produce optimal results. 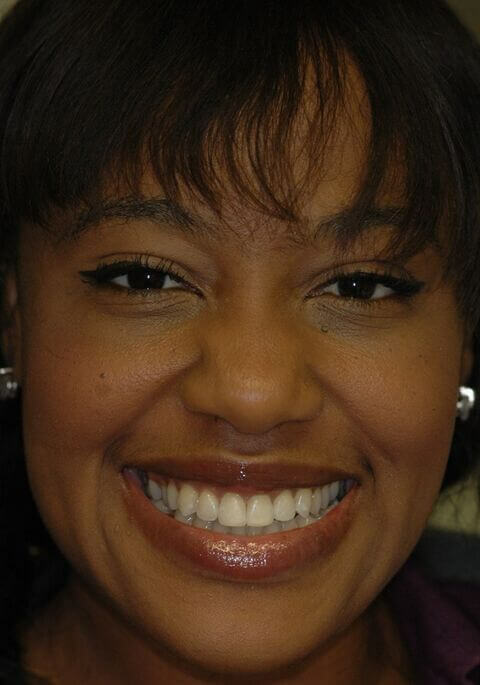 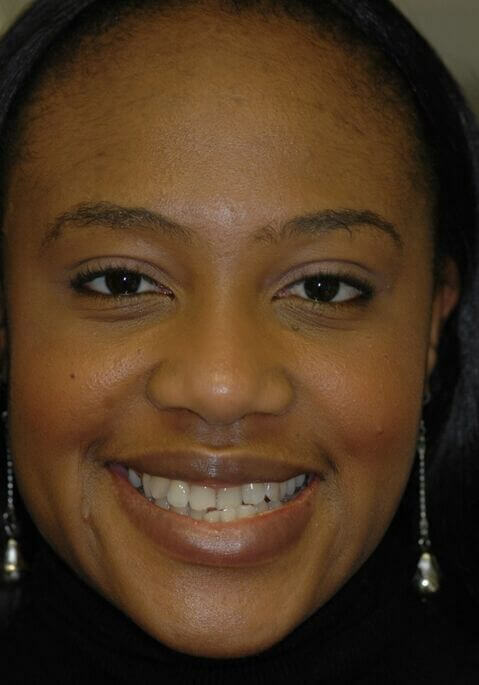 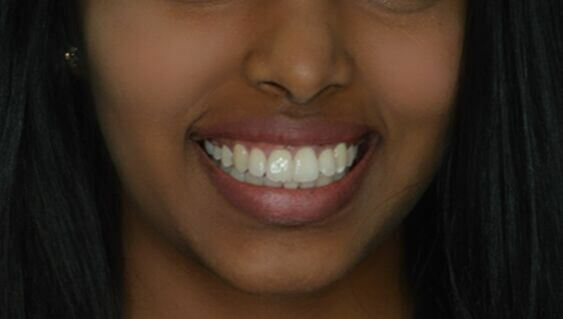 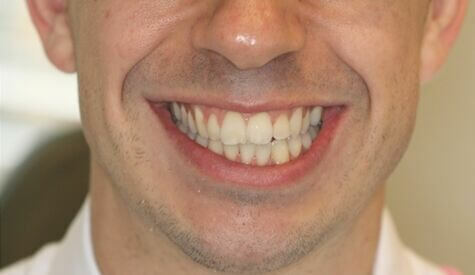 However, the CFAST system enjoys certain benefits over other teeth straightening systems. 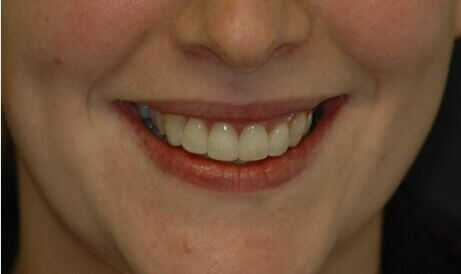 • Clear brackets and tooth coloured wires are used. 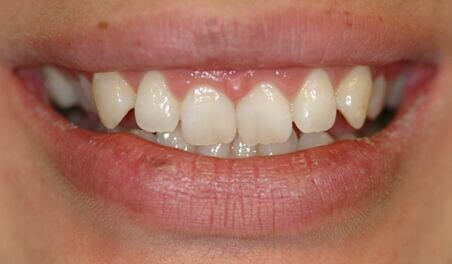 This means that patients can opt for this treatment without the fear of the treatment being noticed. 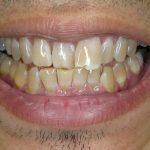 • It is a minimally intrusive option that does not involve any preparation of the teeth or any damage to the outer enamel of teeth. 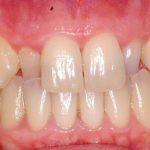 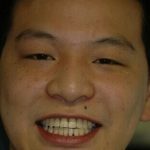 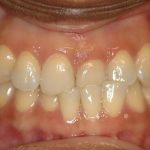 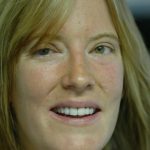 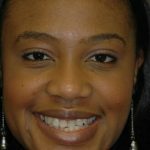 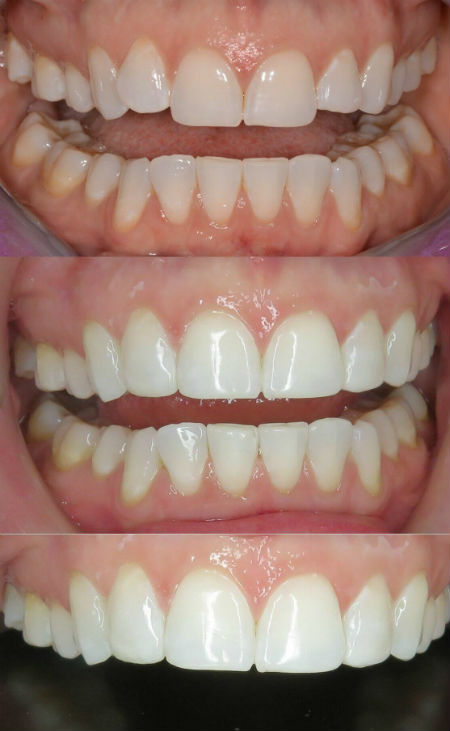 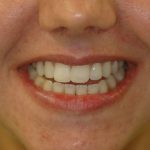 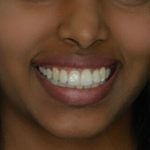 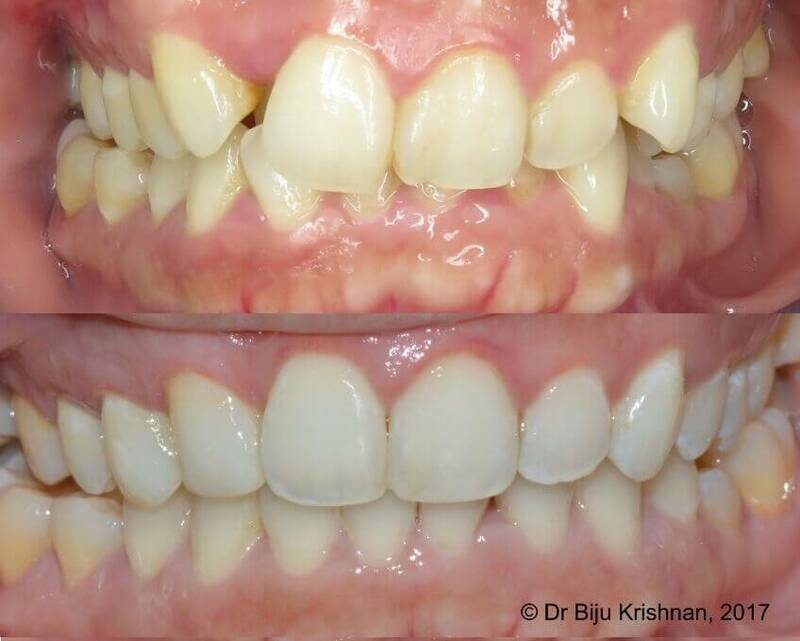 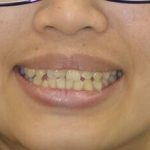 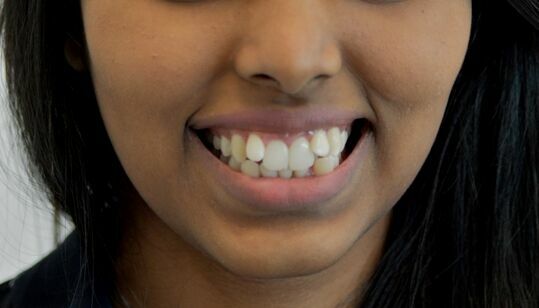 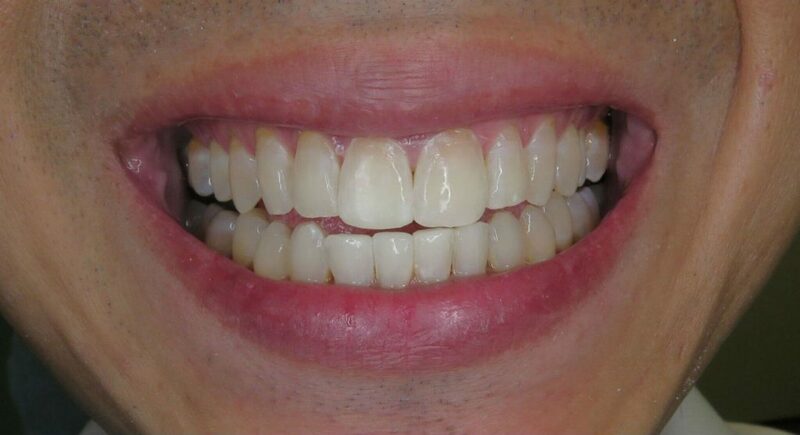 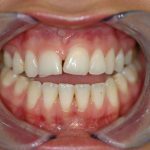 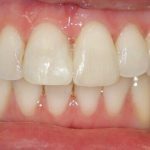 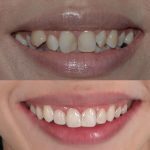 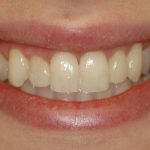 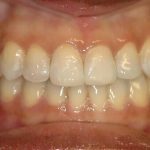 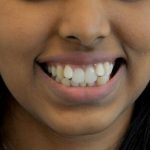 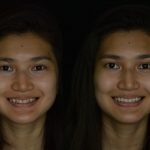 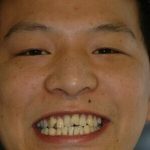 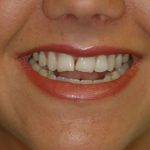 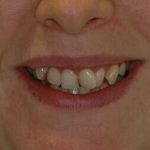 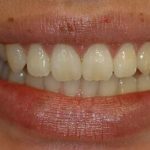 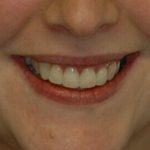 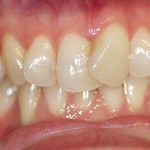 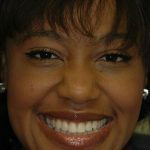 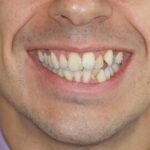 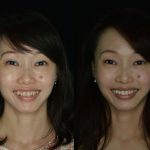 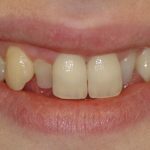 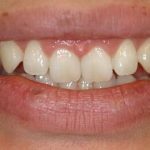 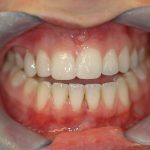 • Only the front teeth are primarily used to establish correct alignment for the smile since these are the teeth that most influences how a smile is perceived. 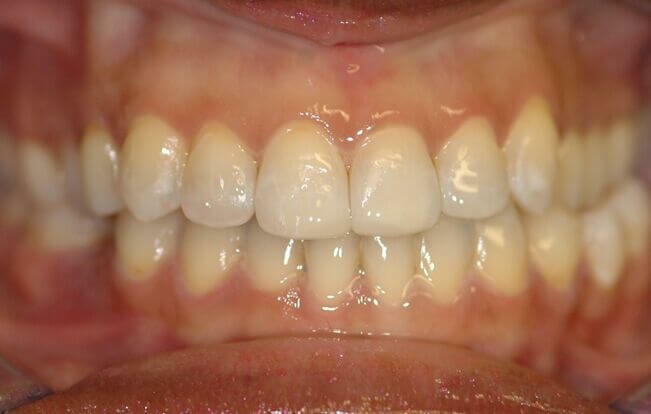 Due to this unique feature, the forces required to re-align the teeth are minimal. 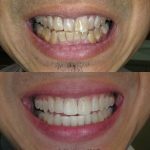 • Since the treatment is limited to the smile only, it can be completed in only a fraction of the time that it takes traditional braces. 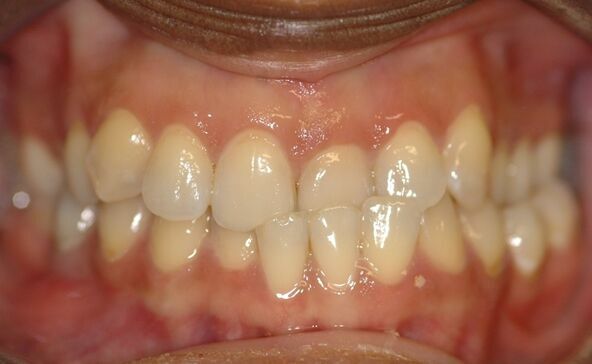 Most cases can be completed in as little as 3-4 months. 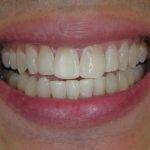 • The nickel-titanium wires used in the system are specifically designed to exert mild pressure to force the teeth to move. 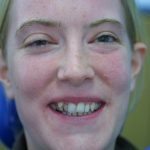 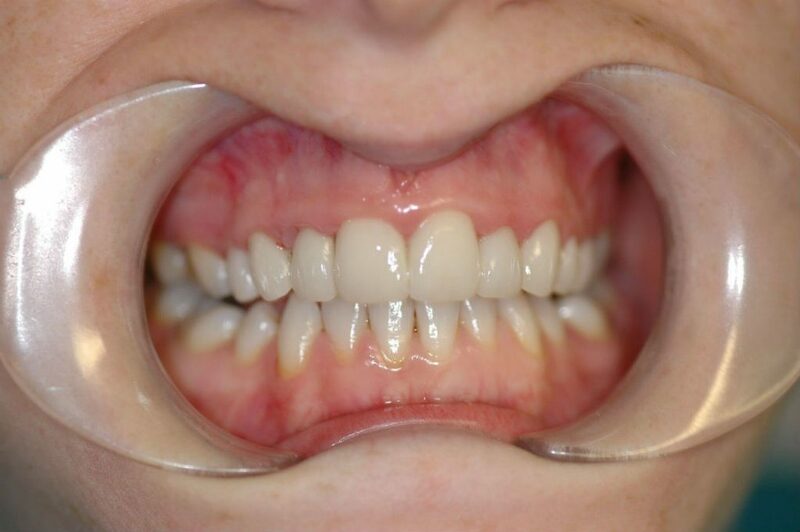 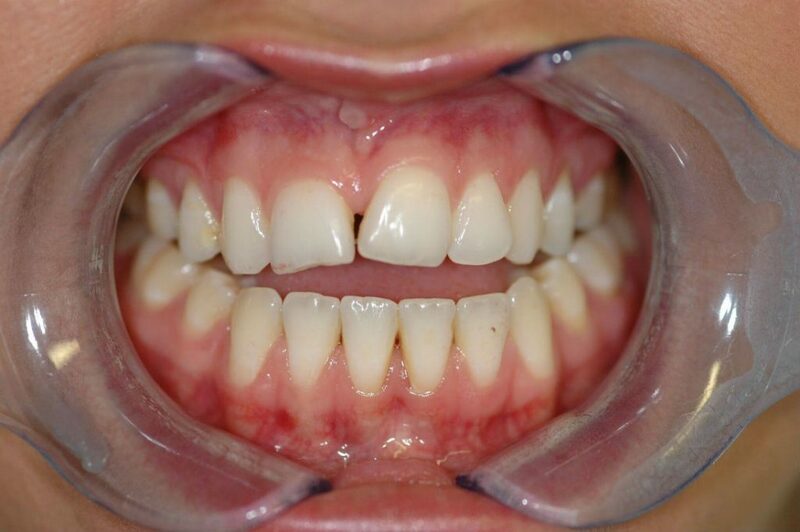 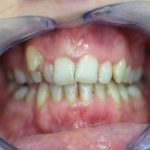 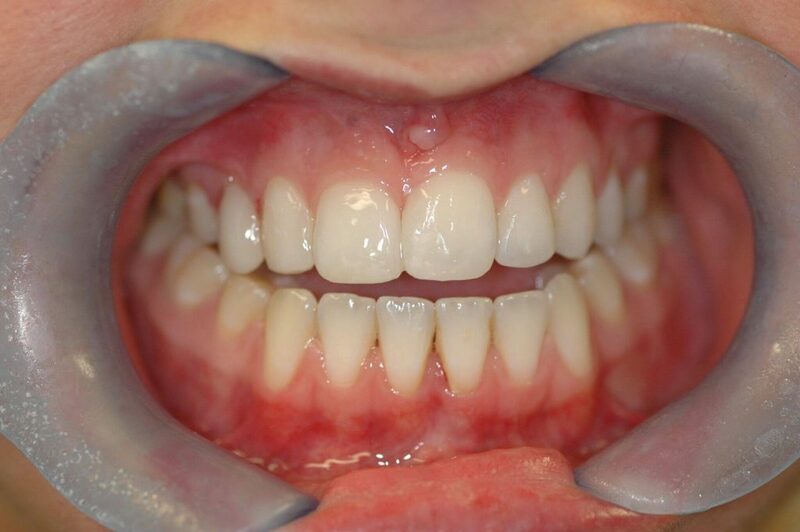 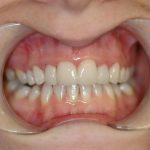 Therefore, there is minimal to no need for severe tightening which often causes the most discomfort noted in conventional orthodontic treatments. 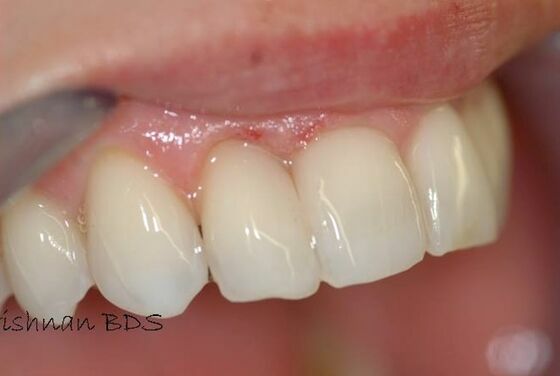 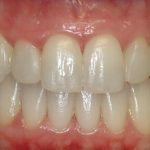 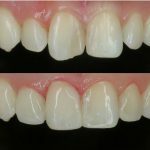 • The milder forces also allow more control of the gum line which easily follows the new alignment of the teeth resulting in a beautiful aesthetic result. 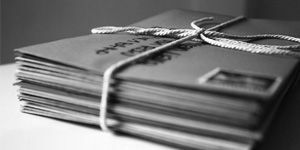 • Affordable. 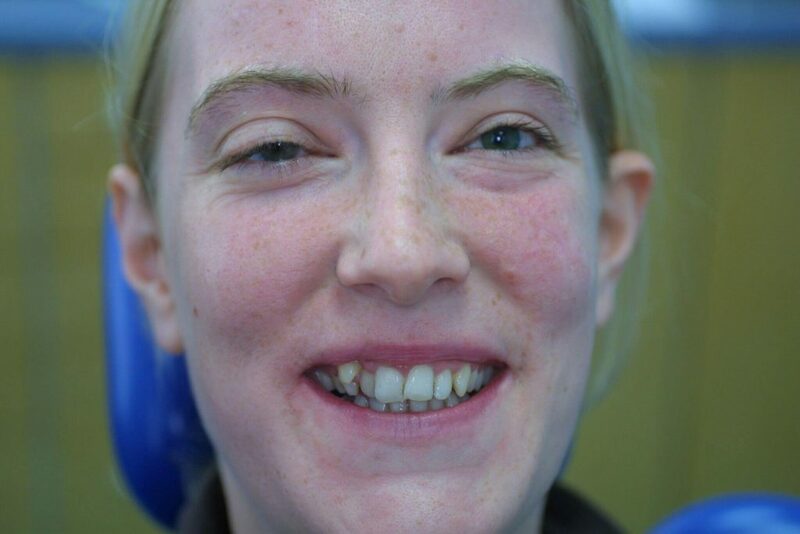 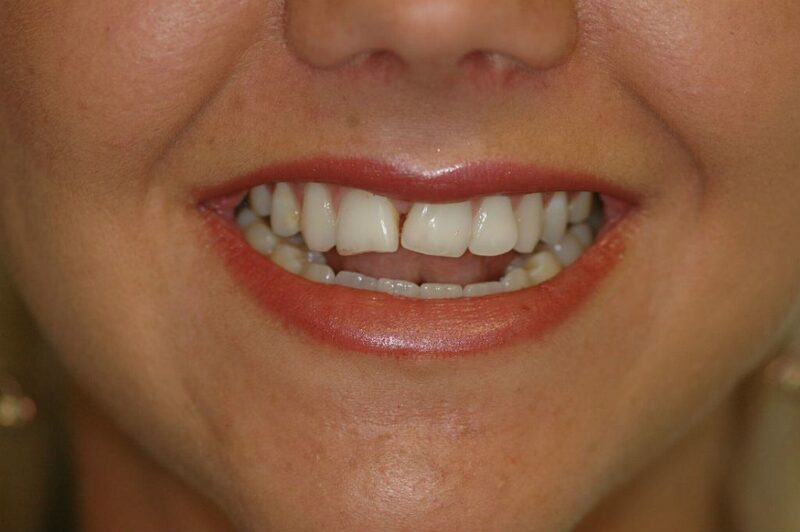 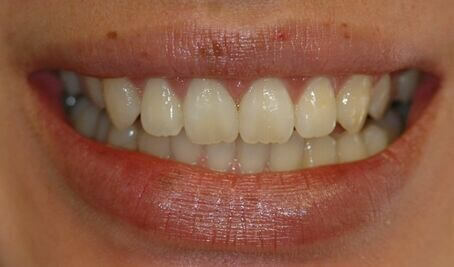 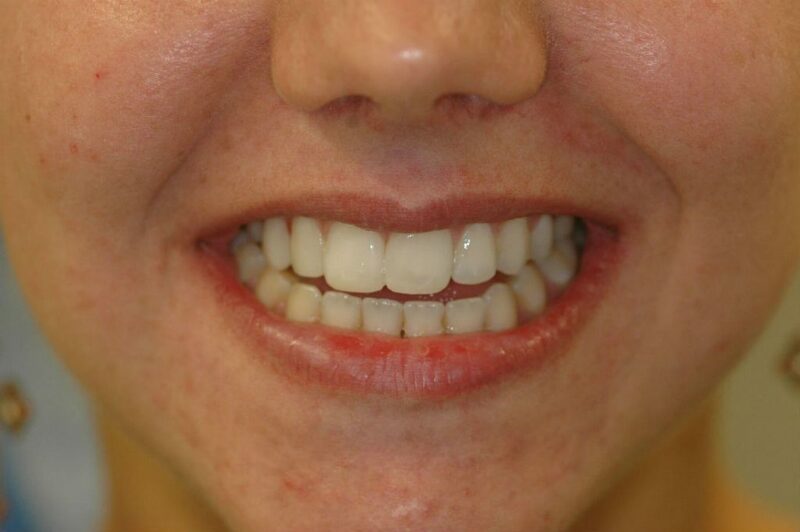 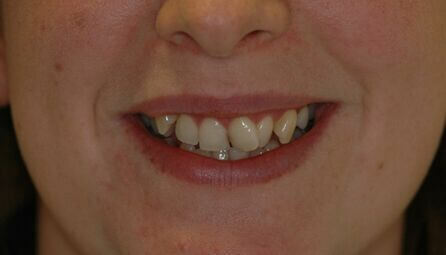 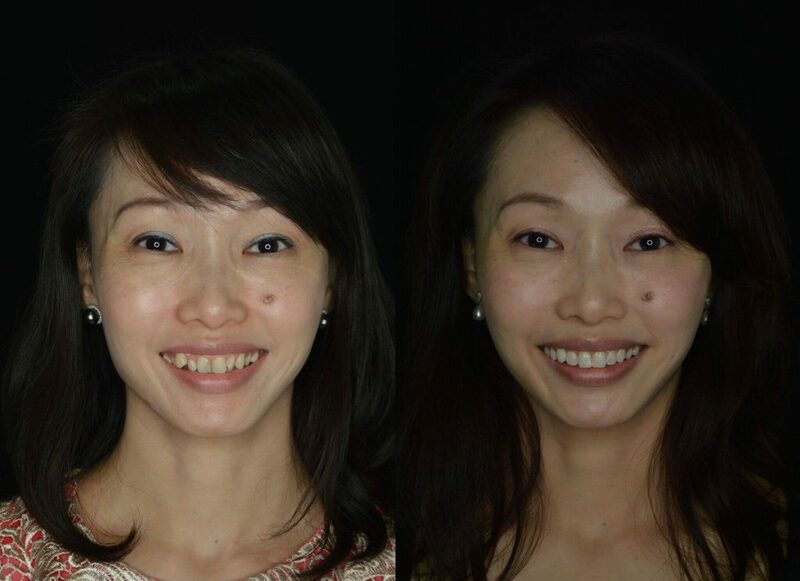 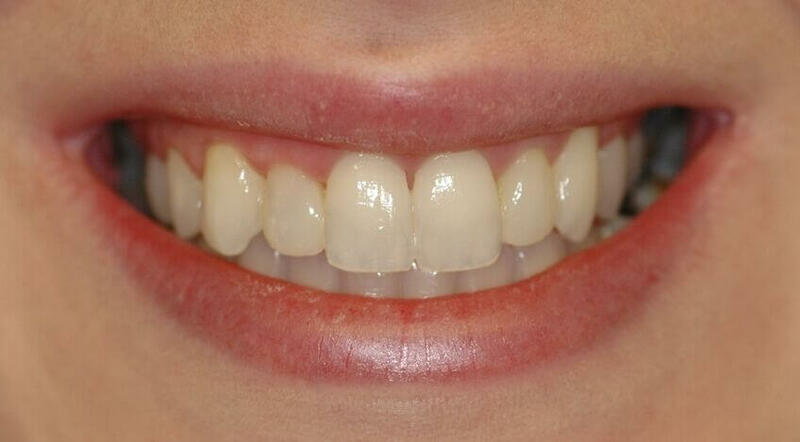 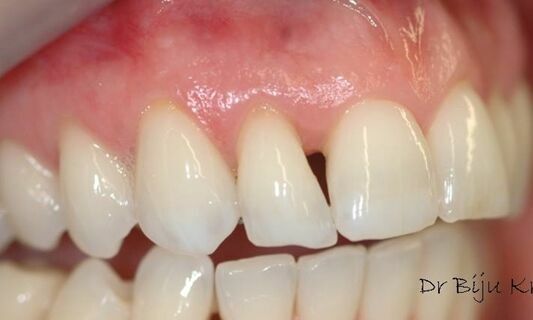 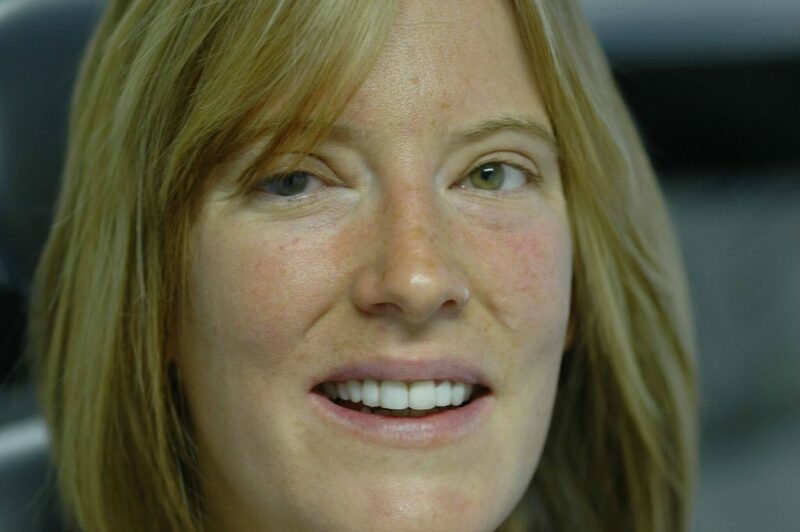 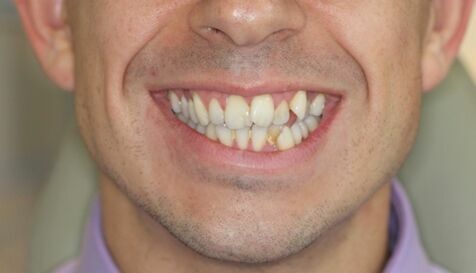 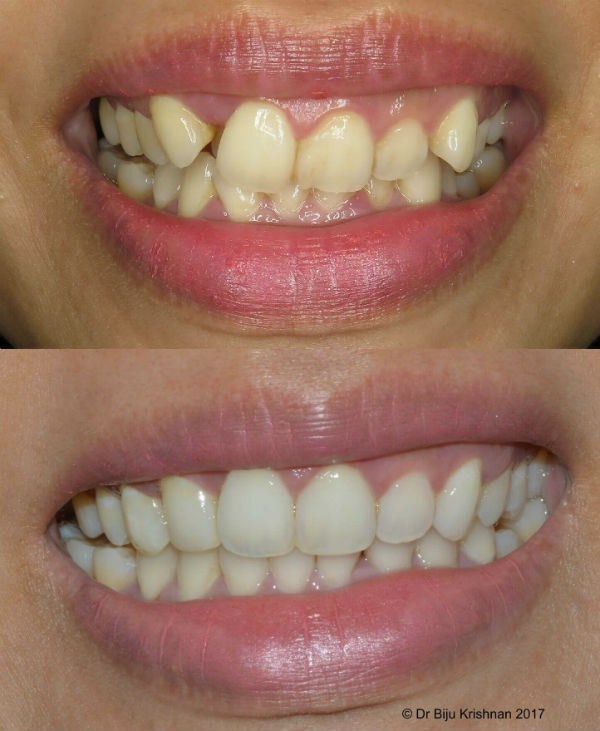 Due to the unique design features CFAST is a very cost-effective solution for most misaligned or “crooked” teeth.